It seems like Chipotle’s big secret is to keep coming up with new exciting things every now and then to keep their loyal costumers happy. Although they already serve Margaritas at some locations, they are on route to having a new, expanded cocktail menu at a lone Colorado location to start with. The menu is being created in collaboration with sommelier and distiller Richard Betts. Just like the food, the drinks are meant to be “beverages with integrity,” which could mean from lower-impact packaging to healthier, organic ingredients. The list will reportedly include a new margarita (made with Betts’ own Mescal brand based in Oaxaca, Mexico), draft beers, sangria and soft drinks. 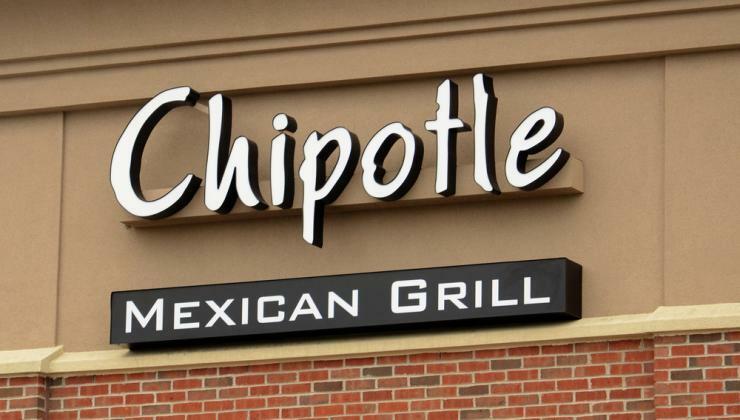 Technomic’s president, Darren Tristano believes Chipotle most likely looked at Shake Shack’s rapid growth and saw a chance to go in that direction. “The category continues to grow, and the opportunity continues to be very big,” he said. This entry was posted on Tuesday, April 5th, 2016 at 10:00 am and is filed under Uncategorized. You can follow any responses to this entry through the RSS 2.0 feed. You can leave a response, or trackback from your own site.